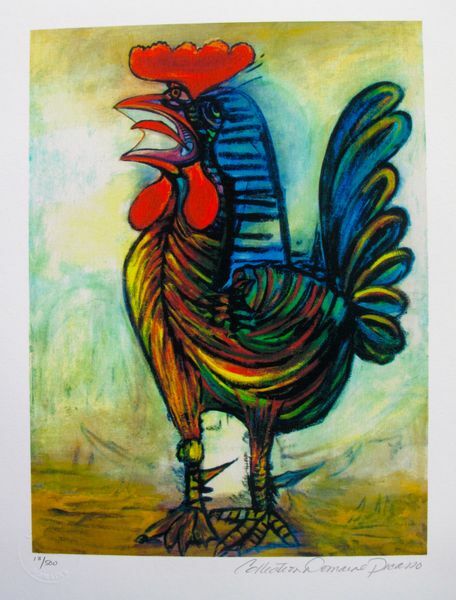 This is a hand signed serigraph by Valter Morais titled “RED FIFTIES”. 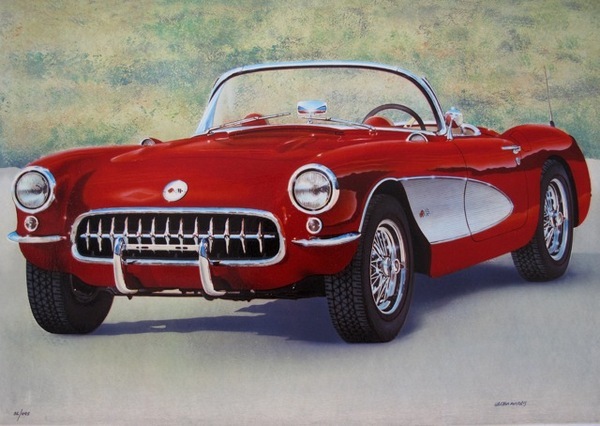 Beautiful serigraph of a Corvette Car. Hand signed by the artist. 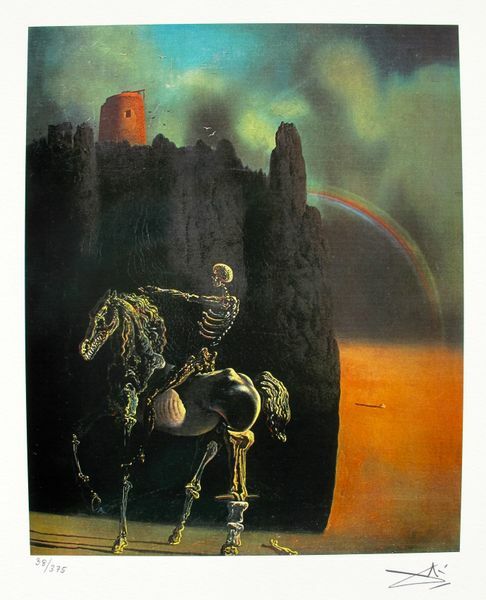 This piece is numbered from an edition size of 495. Comes with a certificate of authenticity. In nice condition! 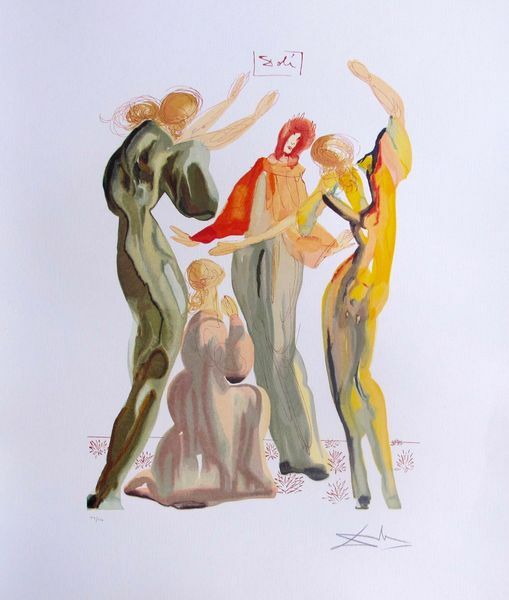 Be the first to review “Valter Morais RED FIFTIES CORVETTE Hand Signed Limited Edition Serigraph” Click here to cancel reply.